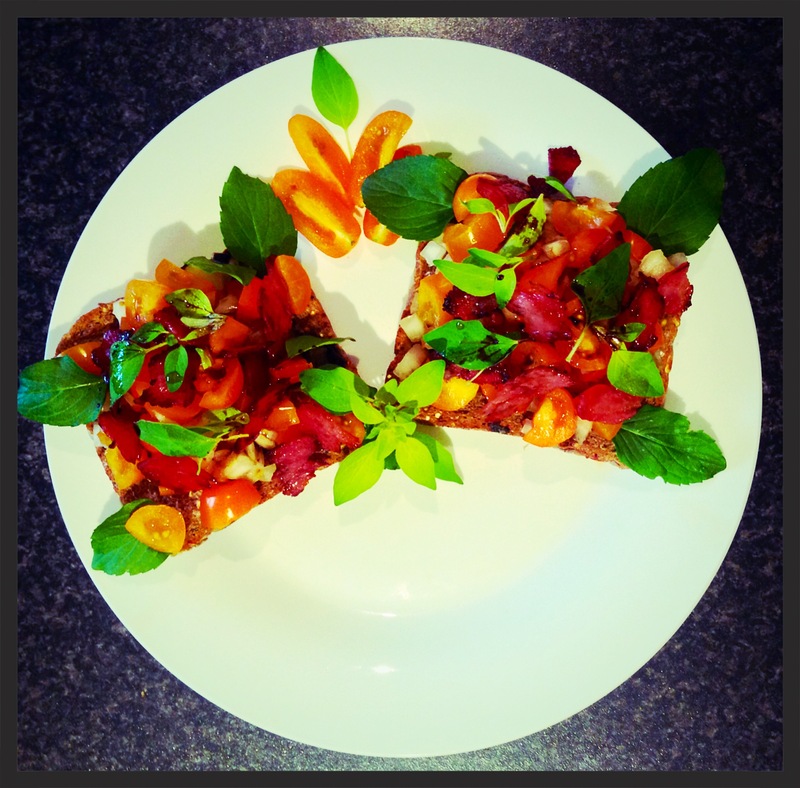 Lunch – FOOD IS LIFE! Karina’s Roasted Sweet Potato Salad with Dill! Pre-heat your oven to 200°C. Once preheated, place 2 tablespoons of olive oil on a large baking dish, along with your sweet potato and whole garlic pieces, then place in the oven and cook for 20 minutes. Once the garlic is cooked, turn the oven to ‘off,’ then take your garlic cloves out of the oven. Return your sweet potato to the oven, then allow the sweet potato to cook for another 5 minutes using the residual heat of the oven to cook the sweet potato. Using a large bowl, mash your roasted garlic cloves with 1 tablespoon of olive oil, along with the roasted aioli, wholegrain mustard, thickened cream and cracked black pepper, until it forms an even and smooth paste. Place all your roasted sweet potato pieces into this bowl, mixing well until evenly coated. Set aside in the refrigerator until you have cooked your bacon. Once the bacon has cooled enough to handle it safely, cut the bacon into small strips, then set aside. Take your sweet potato salad out of the fridge, then spoon a quantity large enough for one serving, into your favourite bowl. Sprinkle your sweet potato salad with enough crispy bacon and a fine, but vibrant, sprinkling of fresh, elegant dill. Karina’s Fresh Golden Blush “Brusch”etta! Turn your stove on medium heat. Adding your olive oil to a medium-sized pan, cook your bacon for 2-3 minutes, or until crispy. When crispy, add your garlic to the bacon, then cook for 20 seconds. Once cooked, turn the heat to off. Toast your super grains bread, then place onto your plate. Mix your cherry tomatoes and onion together, then pile this mix onto your toasted bread. After this is done, place your garlic-bacon mix on top of this. Top your bread with your fresh oregano, fresh mint basil, cracked black pepper, olive oil and caramelised balsamic vinegar. 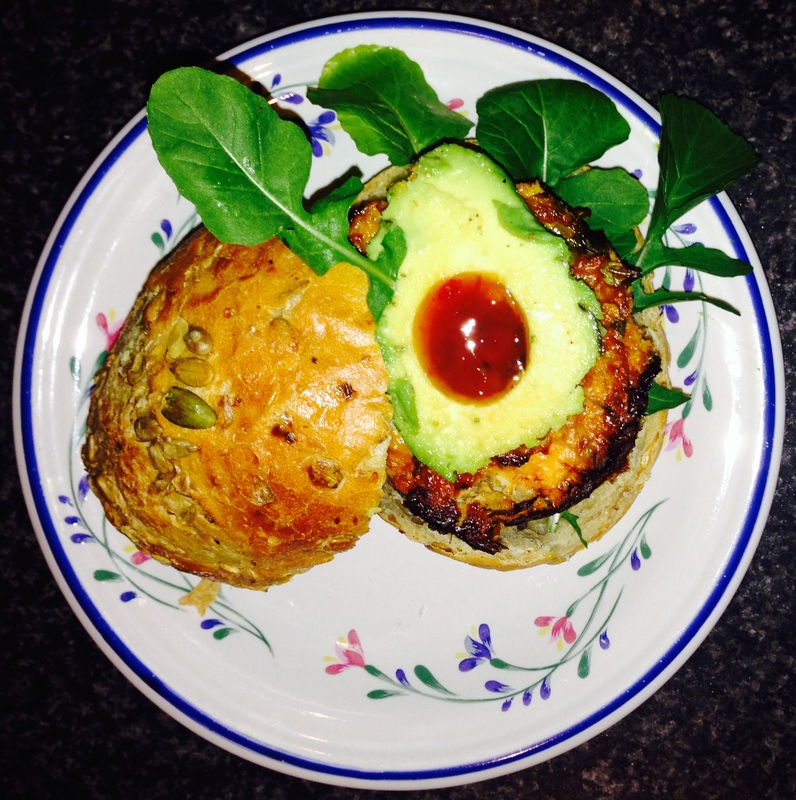 Karina’s Lean Avocado & Chicken Burgers! 4 crusty and fresh low GI rolls e.g. wholemeal, soy & linseed, or any Low GI bread rolls you like. 1 medium avocado to serve, sliced thinly. While your oven is preheating, place all your mixture ingredients into a large bowl, then mix well using a wooden spoon. Once your mixture is well combined, mould your mixture into four large patties, then set aside. Lightly toast your fresh bread rolls, then cut each roll in half. Place a few rocket leaves on the base of your bread roll. Place one chicken patty on top of your rocket. Top with your avocado, a dollop of sweet chilli sauce, then close your burger with the crispy top. Repeat with the other three burgers. 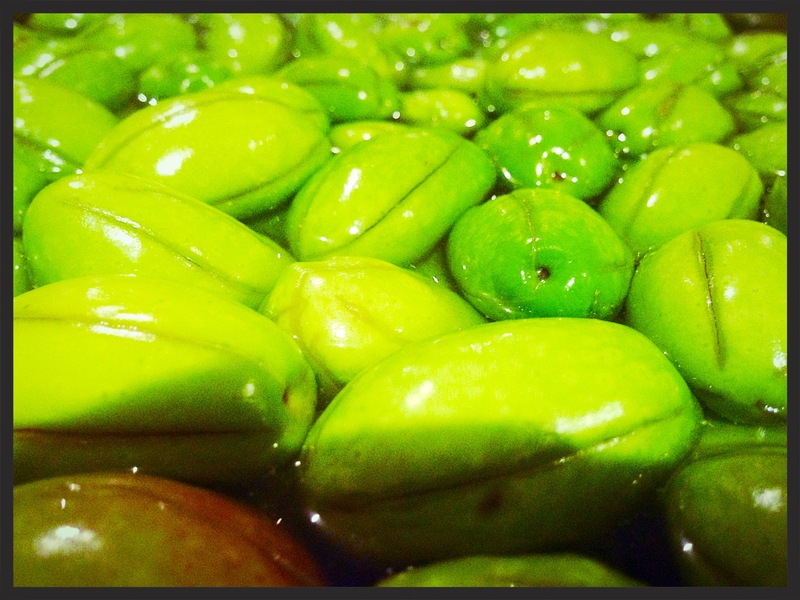 Karina’s Super-Quick Cooking Tip: Curing Olives! The above is a photo of the olives I bought fresh tonight, from my local Italian fruit shop. I intend to cure these olives, over a course of less than one week. The way to accomplish this, would be to slit the olives on average of five times for each olive, in order to allow maximum water and salt to penetrate these beauties. Hence, my cooking tip is also a time-saving tip! If you wanted to leave your olives whole while curing them, by all means do so, however, they will take much longer to cure, than they would with my method as per my above photo taken today. Rinse your olives under fresh, running water, then drain your olives. Place approximately 4-5 slits in each of your olives (4 slits for smaller olives and 5 slits for larger olives). Pour all your olives in your large stainless steel pot. Let your hot water tap run for a few seconds, until its hot enough to fill your stainless steel pot, so that it can cover the olives. Pour your rock salt into this pot, then mix well. Rinse, then replace this water with fresh water and salt daily, for up to one week, or until your olives are to the taste you require (olives should be much less bitter). Please note, you only need to soak your olives in hot water and salt for the first day only. For every other day, up untill one week, you will need to soak your olives in cold water and salt. There are many ways you can save time in the kitchen. Although I always like to cook fresh from the garden and the butcher, there are times when one may need an emergency supply. Emergency supplies can be a real blessing and you may like to use your emergency supplies more often than originally planned! – Most fruits, provided you will only use defrosted fruits for baking, cooking, or making fruit drinks such as milkshakes. 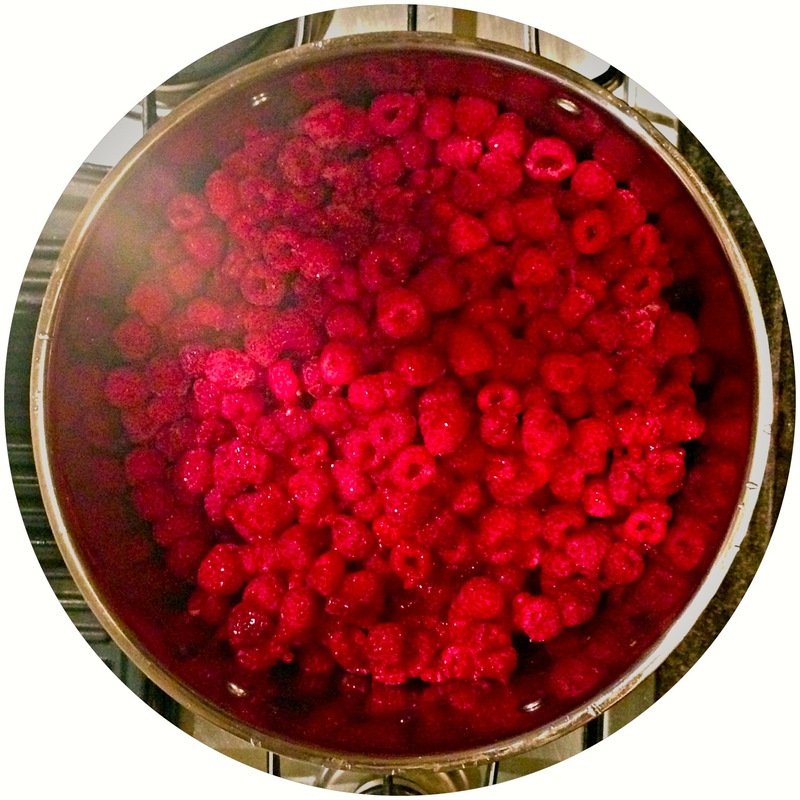 If you eat frozen fruit defrosted, without cooking it, it will stay soggy and not taste very palatable. – Stock, frozen in small portions (freezer-proof containers or freezer-proof bags). Freezing in small portions allows you to readily take a portion out every time you need it, which saves you a tonne of time! From this, you can make stews, sauces, curries and more! – Some vegetables are better than others at maintaining some food-integrity after freezing. Examples of vegetables that freeze well are: Carrots, Broccoli, Corn and Green Beans. – Meat of all kinds: raw or cooked. I prefer to only freeze raw meat, however, if you’re a busy parent, freezing cooked food will save you a bucket-load of time! – Baked goods of many kinds. N.B. with all the above mentioned food and food products, it is recommended to ensure the frozen particles do not enter your food. One way to ensure this does not happen, is to firstly place your food into a freezer-proof bag, then into a freezer-proof container, followed by popping it straight into the freezer! Personally, I prefer to not freeze my cooked food, unless I am in a hurry. These tips will save you loads of time!